Bolton Arena offer a wide range of sports and leisure activities and have built a fantastic reputation as one of the area's best health and fitness clubs, offering affordable membership and state of the art facilities. They've been involved in Commonwealth Games, and Olympic training, as well as holding regular Davis Cup tennis matches. But, in recent months, we have been emphasising their business connections, with the Arena becoming a hub for business development and growth. Indeed, one of our members, Bring Digital, has just opened an office there. And, they're keen to widen this knowledge through a business event, sponsored by another one of our members, Digicomm BCS. Every year, Bolton Arena welcomes 40,000 business delegates to meetings and events. They provide local businesses with affordable accommodation and advertising that helps them to benefit from the Arena’s footfall and international multi-sport profile. The location also helps to promote a healthy workforce with workplace health programmes and a discounted corporate membership scheme. They are looking for like-minded organisations that share the Arena's passion for sport and community, who also want to deliver real business benefits to the workforce, their company and the community as a whole. At the ‘Everyone Benefits’ event on 13th November at 3pm, you can find out more about what they are offering businesses and the local community, hear from businesses and community groups that they are already working with successfully and you will also get an opportunity to see the facilities in use. Bolton Arena would like to hear from you to understand your needs as a business and how they can work with you to benefit your business. There will be an opportunity to network with other local businesses and you will receive a complimentary £250 activity pack for your company, courtesy of Bolton Arena. It's an incredible opportunity for any business, no matter what the sector or size. 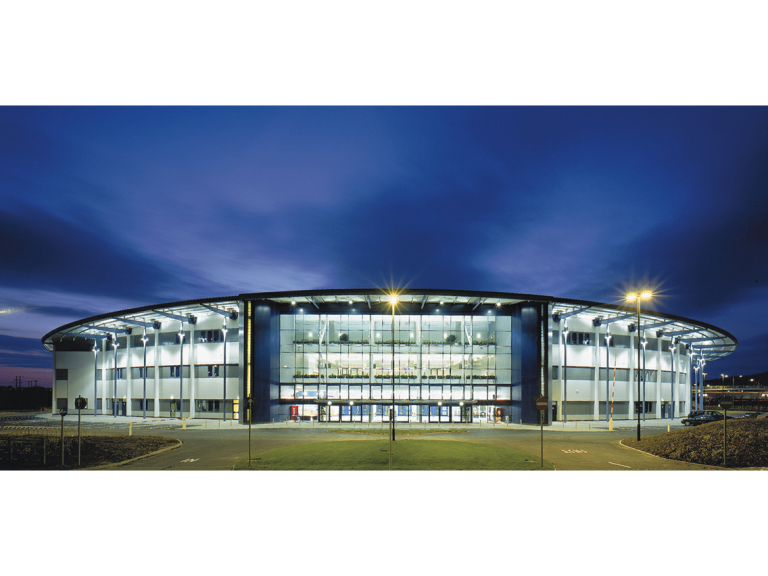 So, if you'd like more information, get in contact with Bolton Arena and request the Business Prospectus, either by calling them on (01204) 689936, emailing Laura Porter at lauraporter@boltonarena.com, or visiting their feature page here.